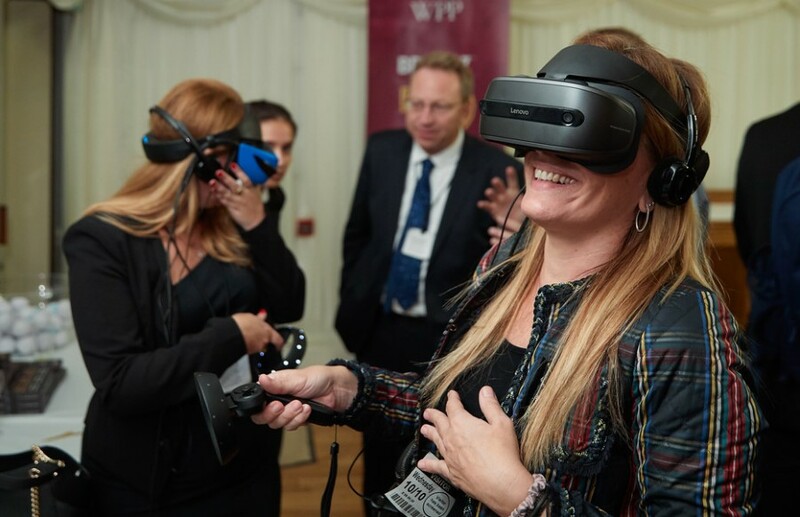 Umajin showed off it’s VR capabilities by generating interactive experiences for each of the WPP BrandZ reports. 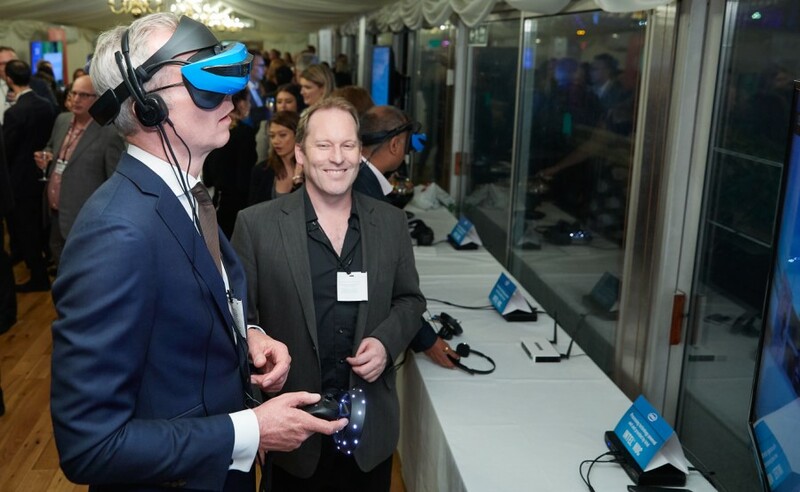 The event was powered by the new Intel NUC and allowed visitors to the House of Lords to go through a narrative experience about the top Chinese brands. Here is a video captured of the experience.